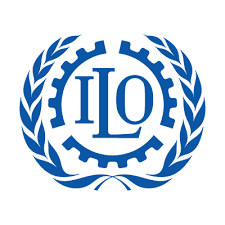 On the occasion of the ILO’s centenary, the Office of the Legal Adviser organizes an international conference entitled “ILO100: Law for Social Justice”. The three-day academic event will be articulated around four thematic areas – philosophy of law, human rights, public international law, and law of international organizations. Distinguished speakers, including judges of the International Court of Justice, members of the International Law Commission, leading scholars and legal practitioners from other international organizations, will have the opportunity to reflect on current issues of legal theory and practice affecting international institutions against the backdrop of the ILO’s unique contribution to the furtherance of its highest and noblest objective, that is social justice. To subscribe, please fill in the registration form and forward it at jur@ilo.org by 15 March 2019.